Did you know about the Coffee Revolution happening right here in Australia? 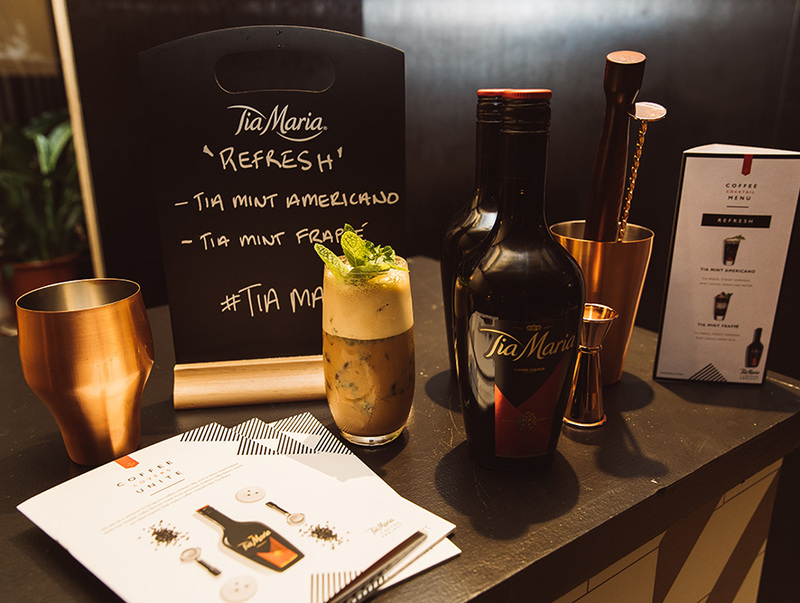 Melbourne is known for great quality coffee, so Tia Maria Coffee liqueur brand Tia Maria teamed up with Collingwood based STREAT coffee specialists to launch the Tia Maria + Coffee project to Melbourne’s trade and media. 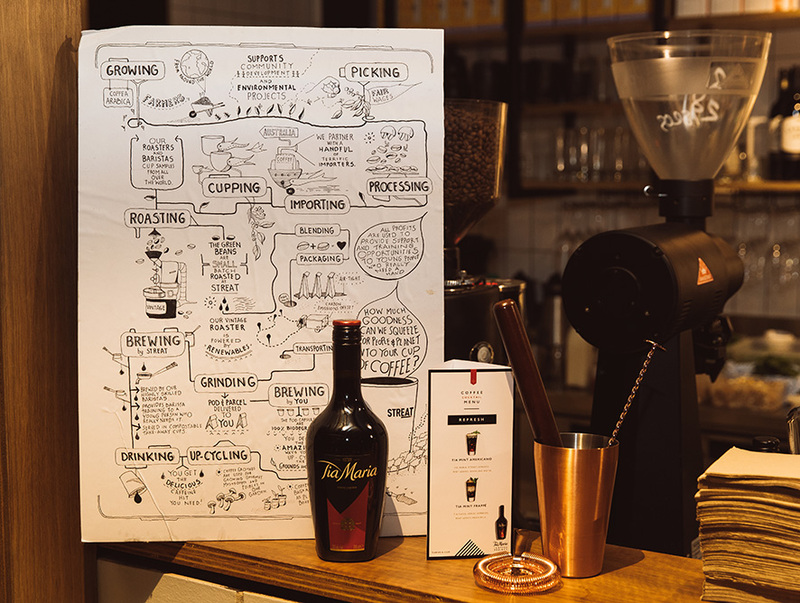 As the global love for coffee booms, coffee lovers around the world are now enjoying their favourite drink from morning cup through to evening cocktail. Research shows that almost half of cocktail drinkers regularly choose flavoured cocktails including those mixed with coffee (source: CGA Mixed Drinks Report 2016). 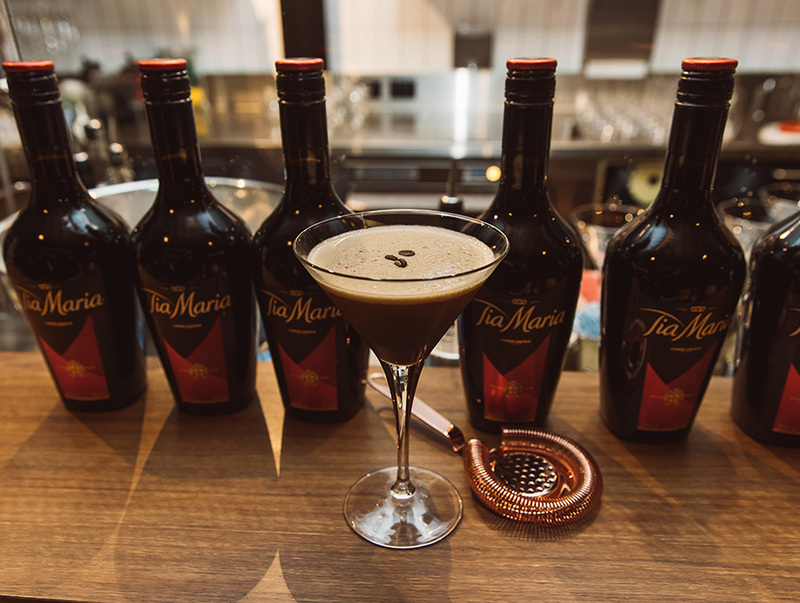 Tia Maria is leading the coffee cocktail trend giving coffee connoisseurs the opportunity to sip on innovative coffee cocktails thanks to recipes crafted by renowned mixologists and expert baristas. A new elegant bottle design featuring a contemporary twist is now available, with smooth lines giving fresh definition to the timeless Tia Maria silhouette for a slenderer outline. 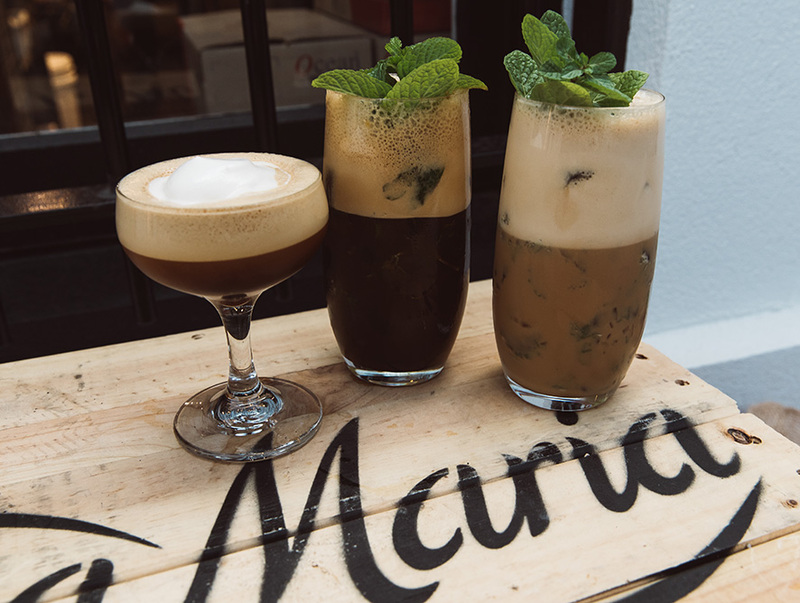 With the taste for coffee at an all-time high, coffee cocktails have never been more popular so Tia Maria is happy to be leading the charge. Don’t delay and try these six new amazing Tia Maria Cocktails.